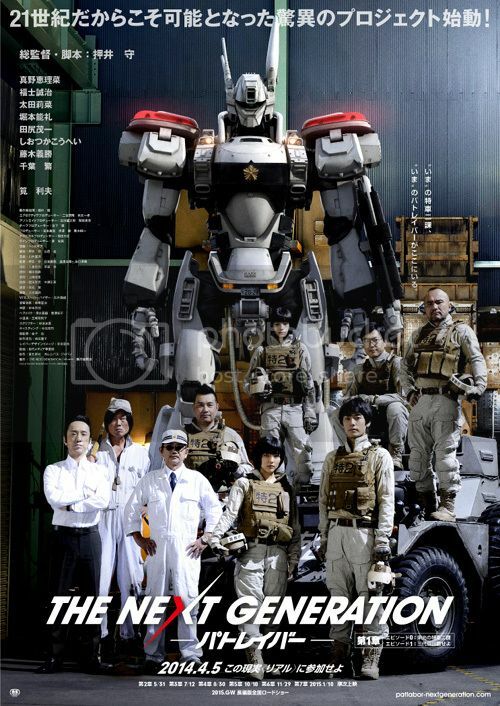 Patlabor The next Generation trailers! 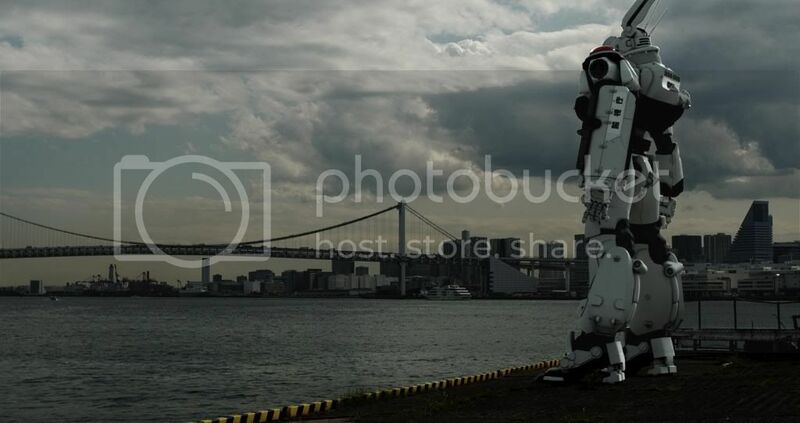 Well the trailers for Patlabor The Next Generation film is finally out...!? So far looks like it will be more like the TV series rather than the animated films released decades ago. There will be 7 short episodes and then final one being 100min film, all directed by Mamoru Oshii (director of Ghost in the Shell). Mr. Oshii is known for dark, philosophical, and incredibly confusing stories, but this one might be more comedic and simple which is true to the original manga. Personally not sure if I'll like it even though I love the manga. The trailers just seemed cheap, cheesy, and boring. 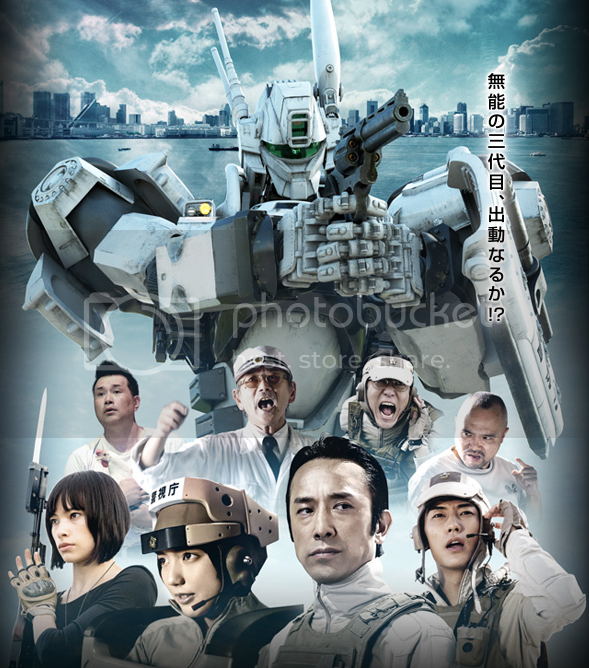 The film is set to be released 2014 and final one being 2015 Spring. I wouldn't mind if Hot Toys decide to make some nice 1/6 figures...preferably diecast!